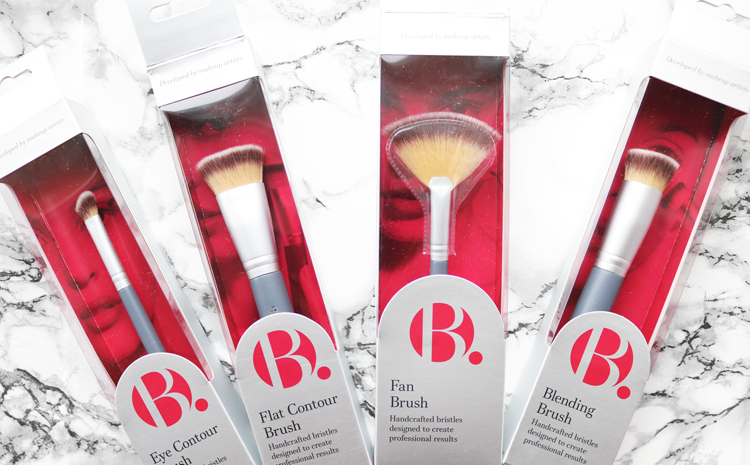 B. have recently added four new makeup brushes to their growing beauty accessories range, and they are well worth checking out! 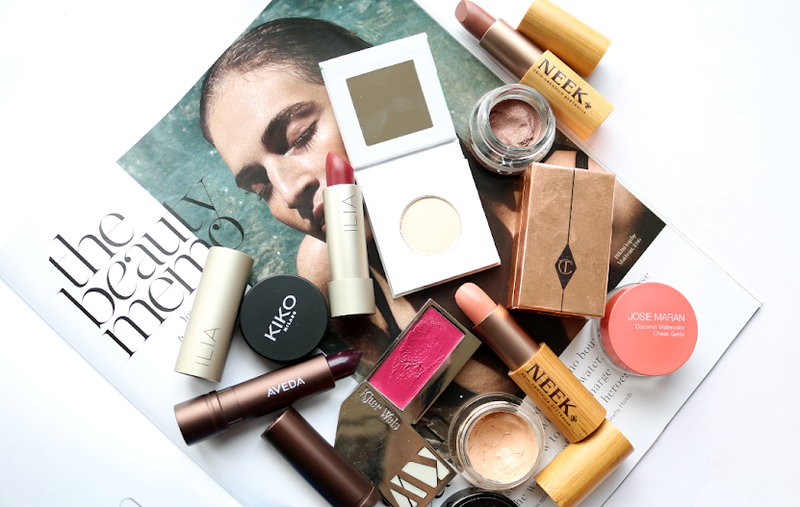 Like the rest of the B. range, everything here is cruelty-free, suitable for vegans and very affordable. 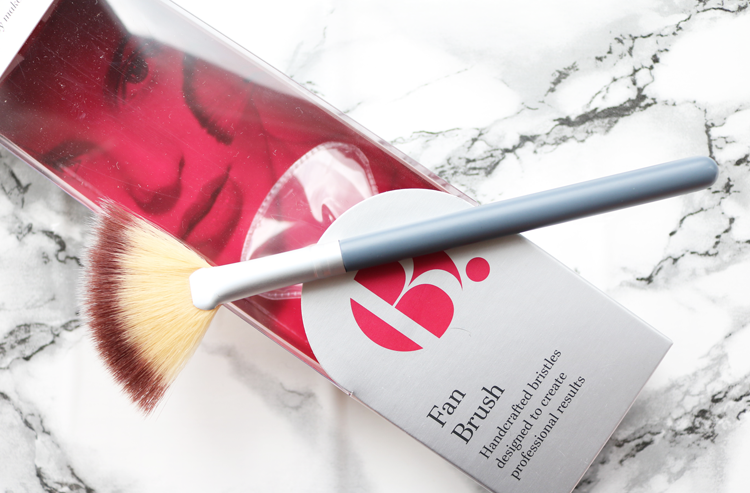 These new makeup brushes feature silky soft fibres from high-quality synthetic Taklon, and have been expertly developed by a team of makeup artists to give you an easy, professional looking finish every time. 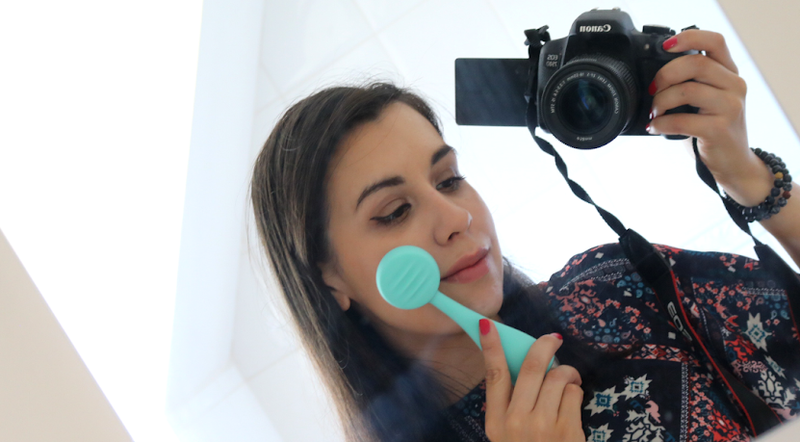 The handles have a nice weight and smooth roundness to them so they're easy to hold and I haven't experienced any issues with shedding, even after washing them three times each prior to writing up this review. 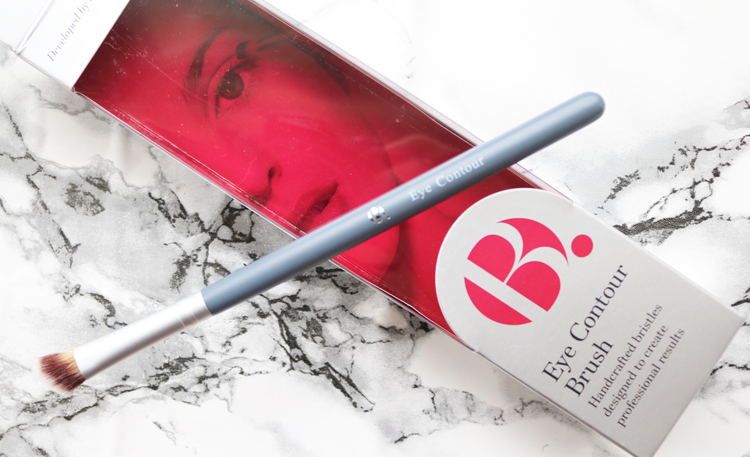 This Eye Contour Brush is the perfect brush for creating an easy smoky eye, as it blends both powder and cream eyeshadows into the crease so effortlessly thanks to its clever angled head. The shape of the head is small to fit the curves of the eyelid, and the bristles are fluffy yet dense enough to create some killer definition. A must have! 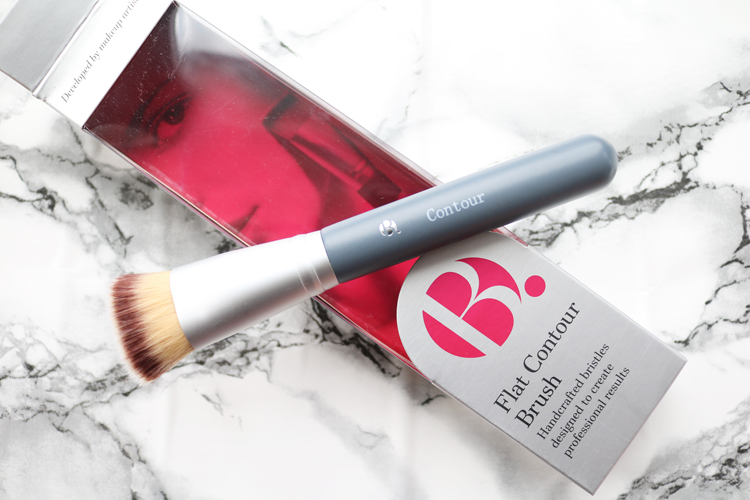 For contouring and sculpting fans, the Flat Contour Brush provides a soft, flat and dense head so you can get chiselled supermodel cheekbones in a matter of seconds. 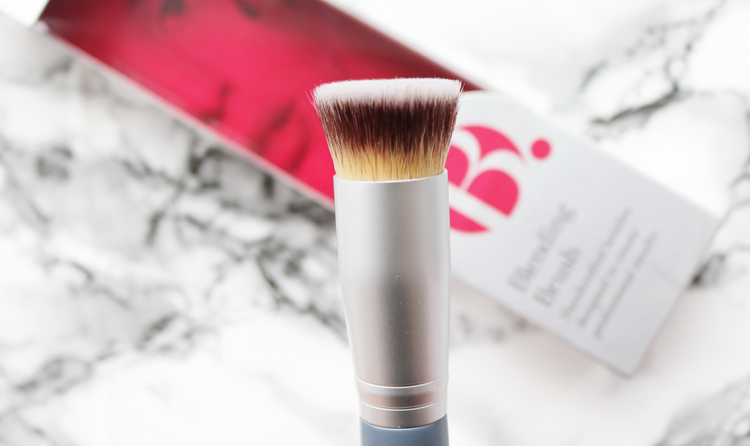 Ideal for using with a darker shade right underneath the cheekbone to add that all important shadow and definition. I am amazed by how easy this is to work with! I also like using it at a slight angle to blend out contour lines down the nose. 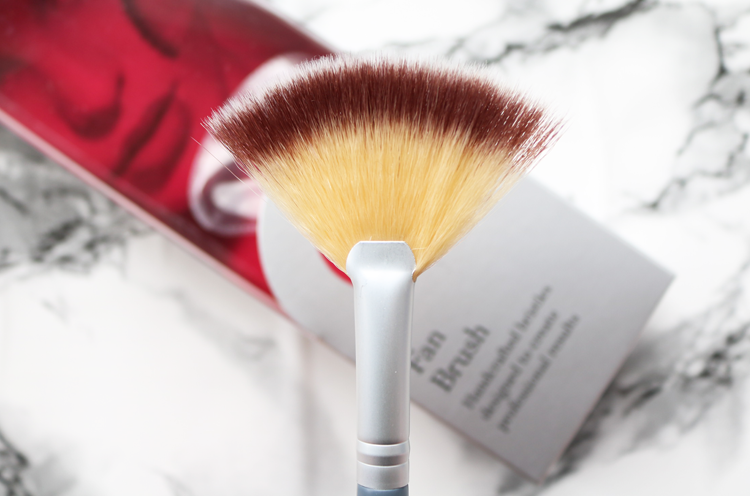 Fan brushes are often overlooked, but they are so versatile and can be used to apply a touch of blush highlighter, or bronzer for a pretty everyday look. I mostly use a fan brush for lightly dusting my t-zone with a setting powder and for removing any eyeshadow/glitter fallout from underneath my eyes. 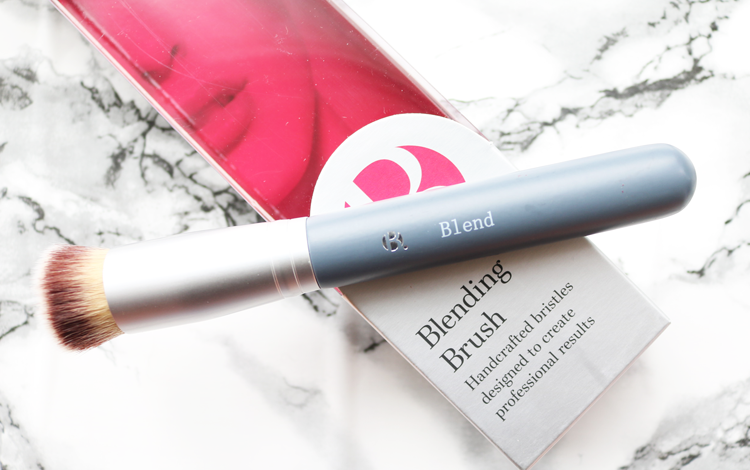 This gem of a blending brush has become a daily staple for applying my mineral foundation with. 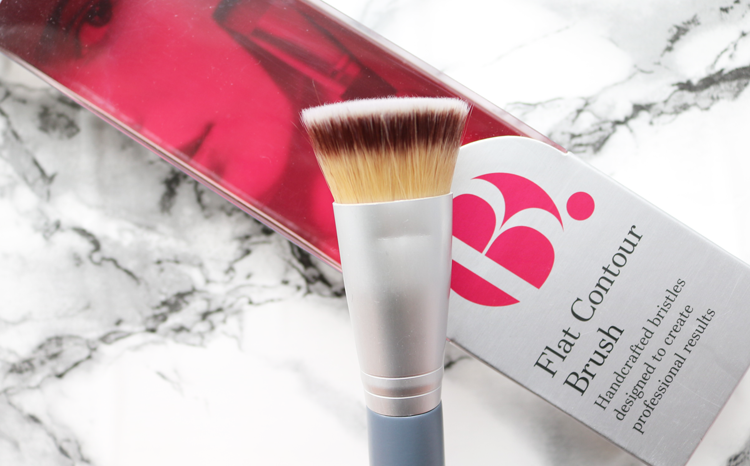 Lovely, flat and rounded dense head buffs in foundation beautifully for a fast and flawless finish, and the bristles are so soft! 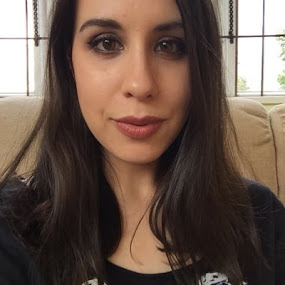 I've tried it out with a number of different liquid bases as well, from high coverage foundations to lighter tinted and BB formulas, and it works brilliantly with all of them. 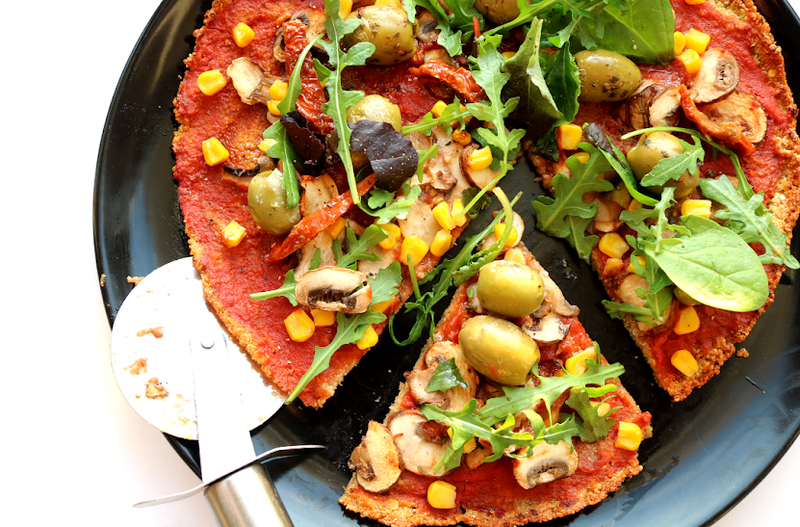 Have you tried any of B. 's makeup brushes? B. 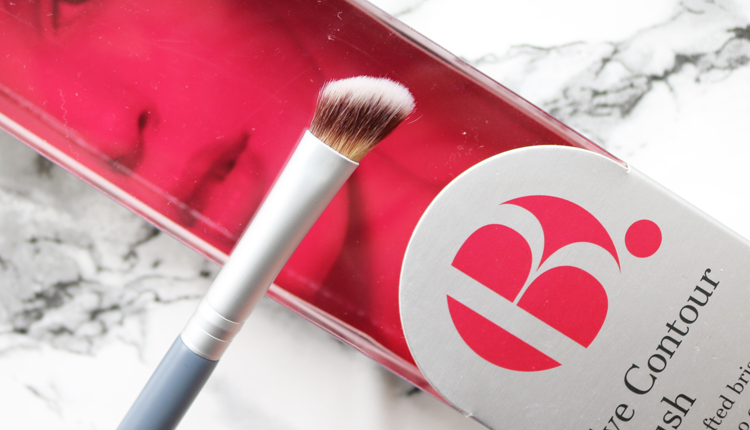 Makeup brushes are available exclusively from Superdrug, both instores and online at superdrug.com - currently on a buy one, get second half price offer! I'm a huge brush junkie too! The B. Makeup Remover wipes are fab aren't they?